The new 2018/19 Elan Freeline 135cm skiboards Step-in release bindings come pre-mounted with integrated Elan ESP10 bindings. Elan has been committed to this sport from the beginning starting with their original roller skis. The new 2018/19 Elan Freeline 135cm skiboards Step-in release bindings come premounted with integrated Elan ESP10 bindings. Elan has been committed to this sport from the beginning starting with their original roller skis. These are made for adults who want to ride fast, have fun, handle all conditions and explore the mountain. 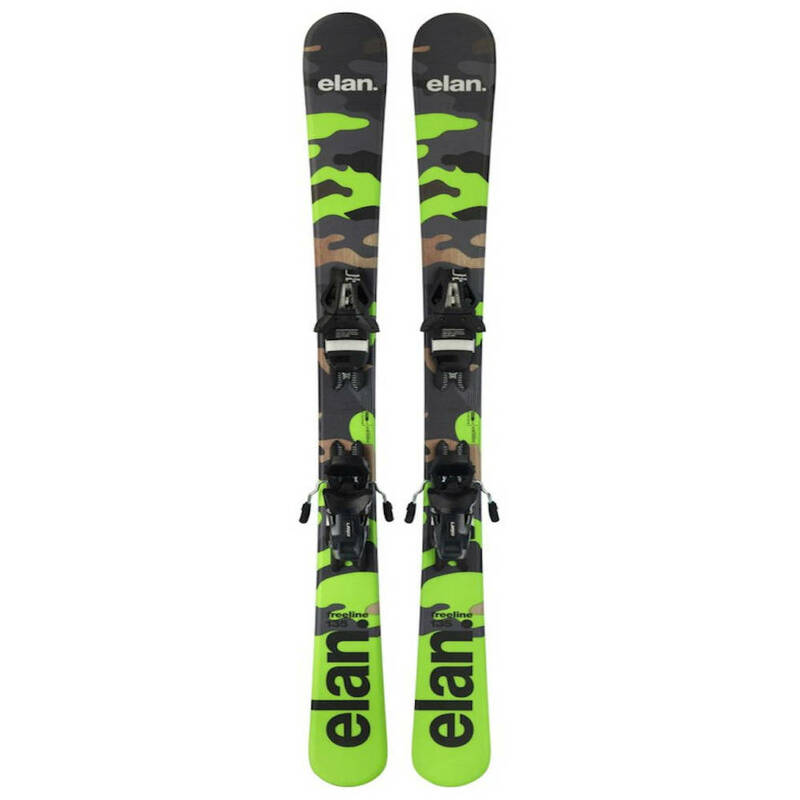 The Elan Freeline 135cm Skiboards Step-in Release Bindings feature tip-to-tail wood core, asymmetrical twin tips, front tip protectors, sintered ground graphite base, parabolic sidecut and a durable “snakeskin” top sheet. In other words, these are high quality skiboards produced by a major manufacturer. These skiboards still handle like skiboards, with fast turns that you would expect from the deep parabolic sidecut, provide quick stopping power and are fast, not to mention long lasting. Recommended for hardpack, ice, moguls, glades and regular powder. We know you will love the ride especially for all mountain conditions. “These are really nice skiboards. 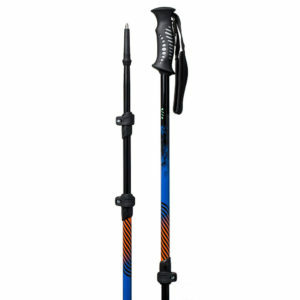 Yes they are towards the lengthy end of the skiboard market, but they are quite light, easy to turn and fast. 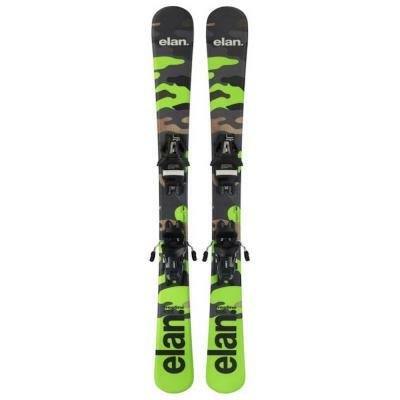 Bindings: Pre-mounted Step-in Elan ESP10 Full diagonal release ski bindings – fits all ski boots. DIN range – 2.5-10. 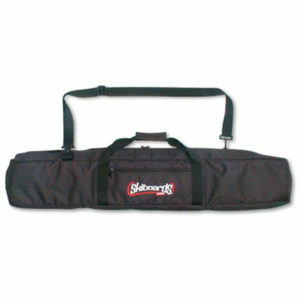 Adjusts easily by hand to fit a range of ski boots from 263-391mm sole lengths – approx. 4-13 US. Comes with integrated wide brakes.